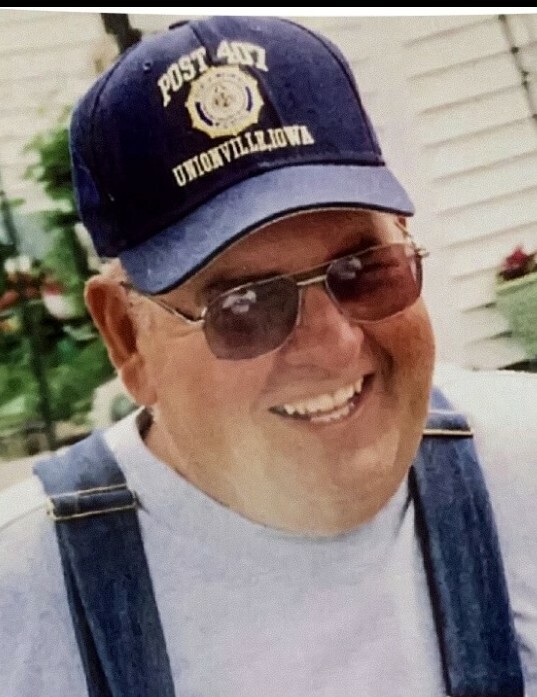 Ronald L. Boyer, age 71, of Moravia, Iowa, passed away Monday, March 25, 2019 at his home. 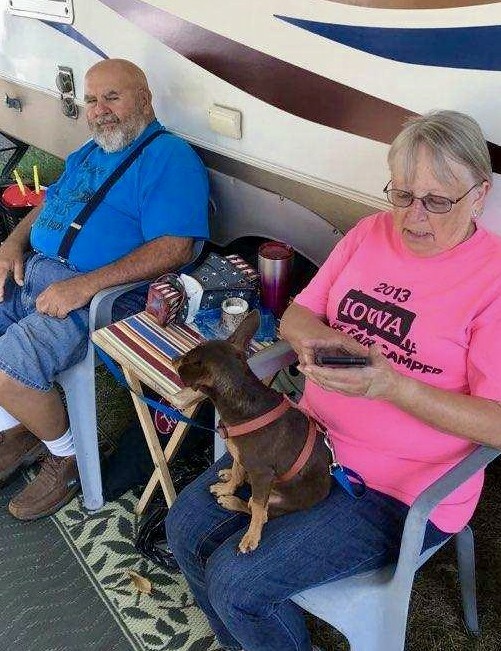 Ron was born on April 9, 1947 in Centerville, Iowa, the son of Carl and Manilla (O’Conner) Boyer. He graduated from Moravia High School with the Class of 1965. Following graduation, he enlisted in the United States Army until 1969. Ron was united in marriage to Lori Trout on August 27, 1966 in Eldora, Iowa. To this union, the couple were blessed with three children, Rodney, Jason, and Stephanie. 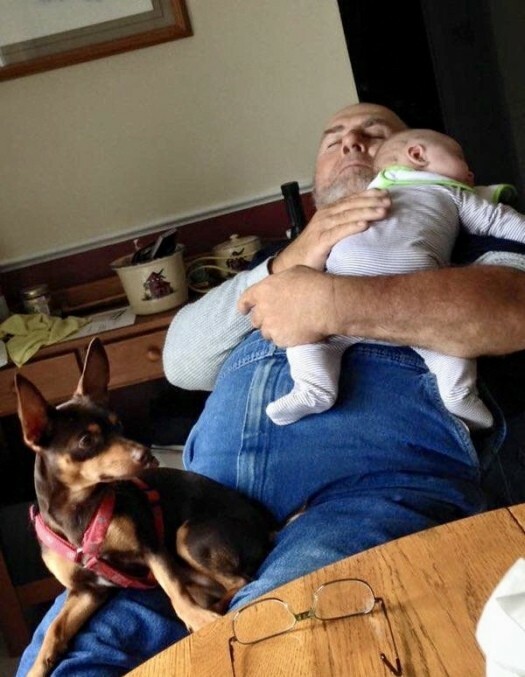 Throughout his lifetime, Ron was known by many as Chief. 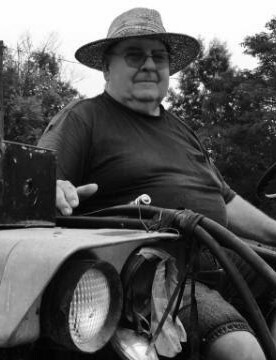 He spent his years farming and driving a school bus for the Moravia Community School systems. Ron was also an active member of the Unionville American Legion, Wil-Rog-Mor, Post #407. 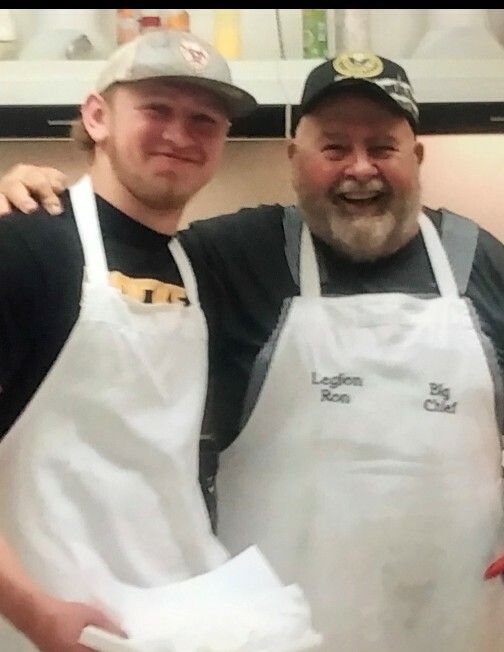 He was always seen at the legion breakfast cooking up a storm and visiting with everyone. Ron’s grandchildren could always count on seeing him in the stands at every sporting event, regardless of the weather. Left to honor Ron’s memory include his loving wife, Lori (Trout) Boyer of Moravia; three children, Rod (Kim) Boyer of Colorado Springs, Colorado, Jason (Dusty) Boyer of Blakesburg, Iowa, and Stephanie (Jason) Houchens of Sedalia, Missouri; 18 grandchildren; two great grandchildren; siblings, Karen (Jim) Gosnell of Blairstown, Iowa, Beth (Al) Pospisil of Cedar Rapids, Iowa, Rick (Tammy) Boyer of Stanton, Iowa and numerous nieces and nephews. 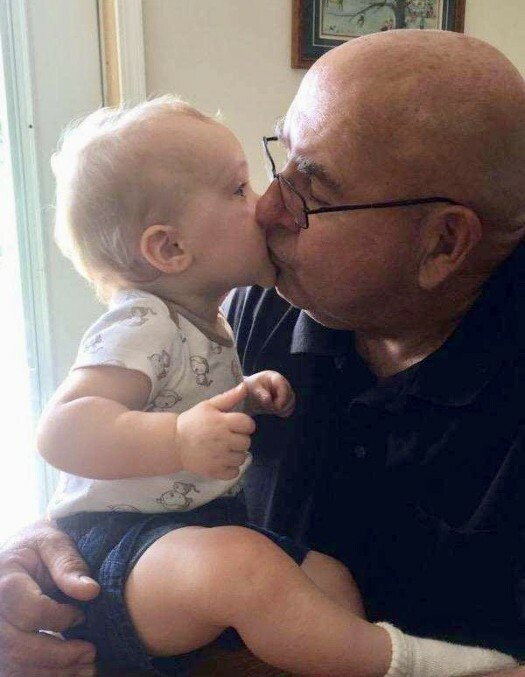 Ron was preceded in death by his parents, Carl and Manilla Boyer; and a great grandson, Jaxtyn Zell Baird. A Celebration of Life service will be held at 2:00PM, Saturday, March 30, 2019 at Lange Funeral Home in Moravia, with Pastor Randy Pospisil officiating. Burial will follow the service at Main Station Cemetery in Rathbun, Iowa. Military Rites will be conducted at the Cemetery. 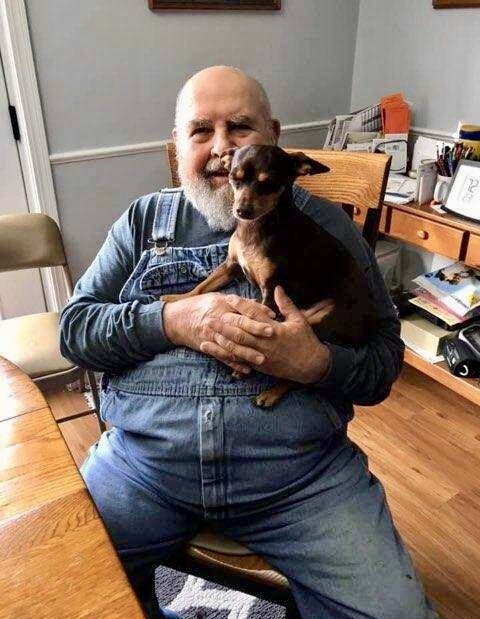 A Visitation will take place Saturday, March 30, 2019 at Lange Funeral Home in Moravia, with the family greeting friends from 11:00AM-2:00PM. 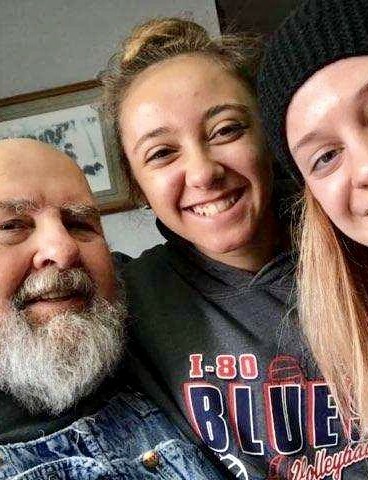 In lieu of flowers, memorials have been established to Unionville American Legion, Post #407, and may be mailed to Lange Funeral Home and Crematory, 1900 South 18th Street, Centerville, Iowa 52544. Condolences may be shared online at www.langefh.com.